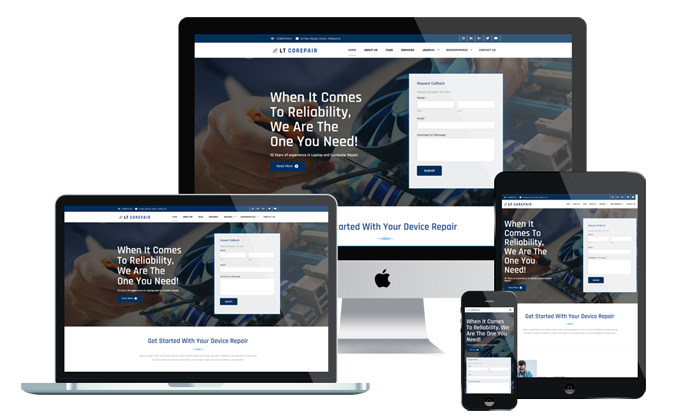 LT CoRepair is a modern and professional Computer Repair Joomla Template which is well-designed for computer repair shop or mobile repair shop website. Our Computer Repair Joomla Template promote professionalism and a clean, organized look using high quality images and fantastic visual effects. 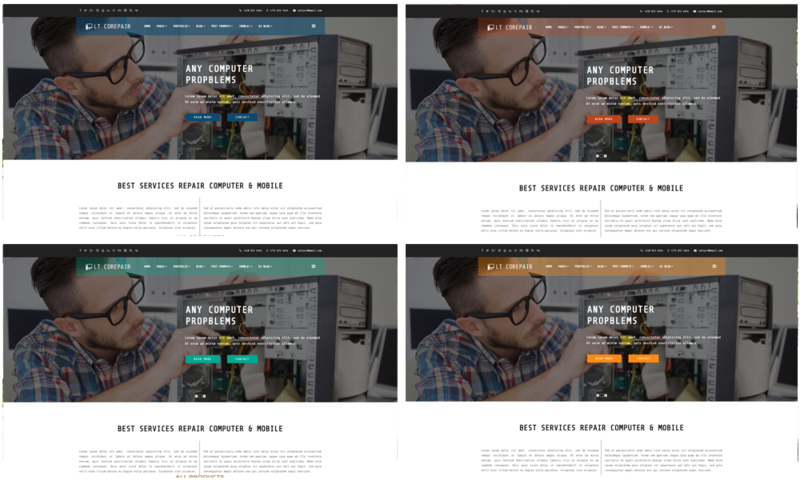 This template framework comes with Page Builder for layout, Shortcode for present content easily and 4 color styles. Straight lines and simple geometric figures are the best solution when you try to create a professional look but in order to impress the customers, you must combine these simple elements with high-quality images and great visual effects. The back panel is intuitive and easy to use, allowing you to change the color scheme, images (the stock ones are included in the purchase), modules, menus, and the entire theme’s appearance. This way you’ll create a unique online place where people will love to come and ask for help.It is 100% responsive and supports cross-browser compatibility. This way a user will be able to enjoy your site regardless of the device he or she uses. 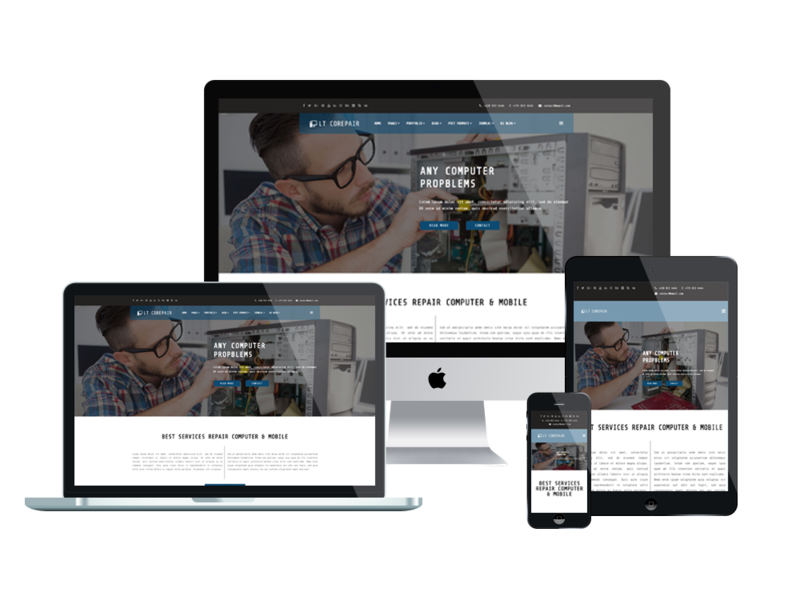 Visit our page today and find the right theme to represent your business!